STONE - GRANITE - CERAMIC - AND MUCH MORE! For over 20 years Suburban Tile has provided the twin cities metro area with high quality, custom tile and stonework. 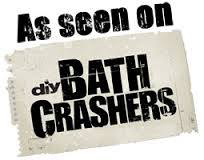 Our specialties include full bathroom remodels, floors, fireplaces, and backsplashes. If you are interested in a unique and personal consultation please call us for a free estimate. We pride ourselves on the fact that we are able to give you personalized care and service from start to finish. We assist you with design of your project and are able to guide you through each step if necessary. You will be working with the same individual throughout your project guaranteed. 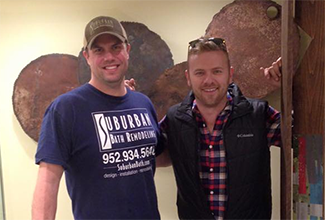 Thank you for visiting Suburban Tile & Stone and Bath Remodeling. If you have any questions please don't hesitate to give us a call at 952-934-5646, or send an email by clicking here.